Above: one of the more popular Surfers Paradise images in recent times on Instagram/ Facebook - Unknown. 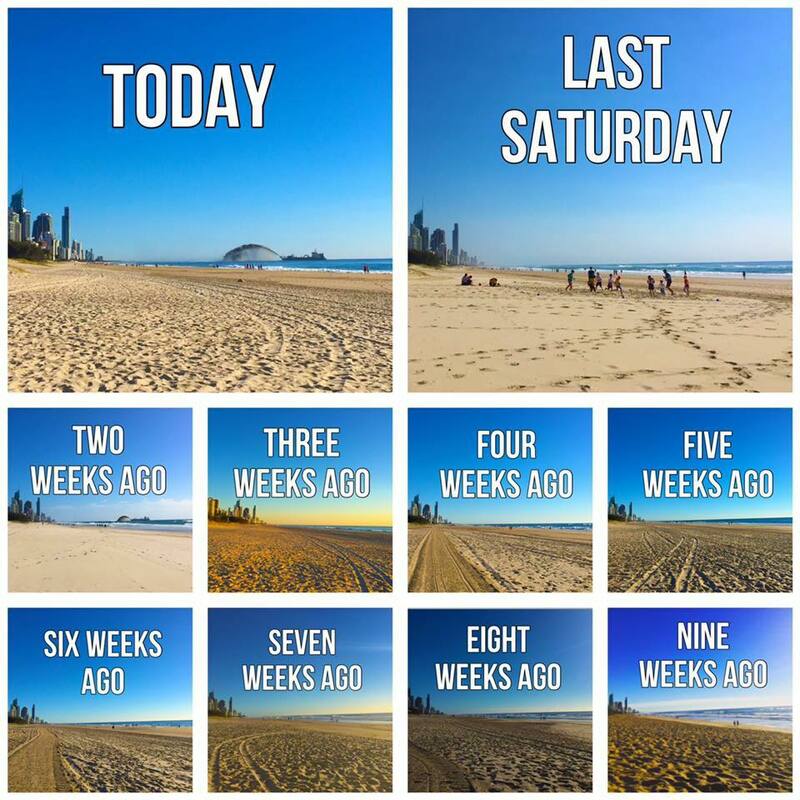 Surfers Paradise — criticised for lacking heart and a pulse by leading city figures recently — still shines for visitors as one of the most hashtagged places in Australia. The tourism hotspot’s beach has been officially ranked by Instagram as the second-most hashtagged place in the country, beaten only by Sydney’s famed Bondi Beach. Surfers beach beat off Sydney Harbour in third, Sydney’s icon Harbour Bridge in fourth and Melbourne’s St Kilda Beach in fifth. Last year Surfers beach was third behind the Sydney Opera House and Sydney’s Darling Harbour. Source: Daily Telegraph. 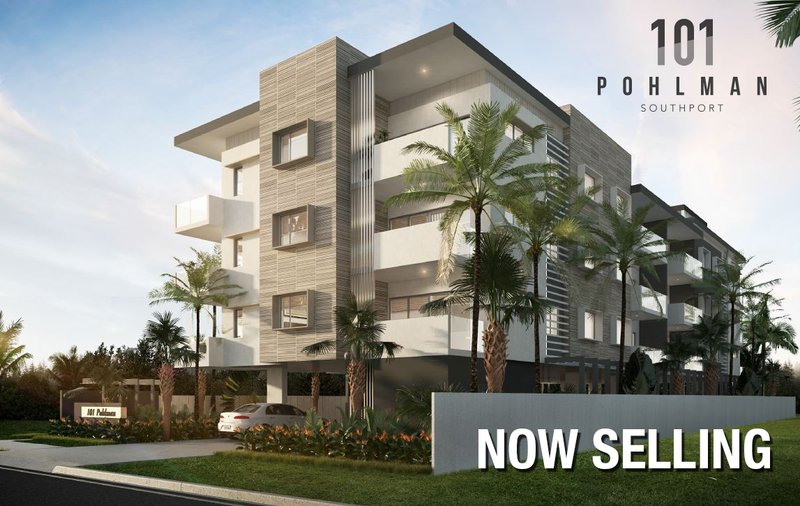 Visit 101 Pohlman in Surfers Paradise's neighbouring suburb of Southport here.